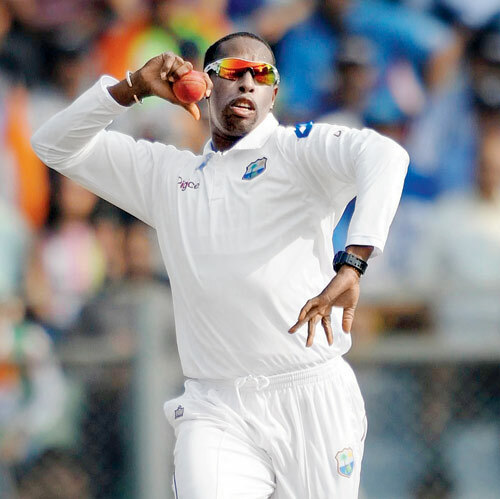 West Indies leading wicket-takers have been dominated by quick bowlers of the glory days. 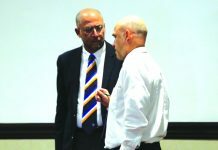 With the exception of the iconic Lancelot Richard Gibbs and the occasional spin of the greatest all-rounder, Sir Garfield Sobers, no West Indian spinner has dominated Test cricket. 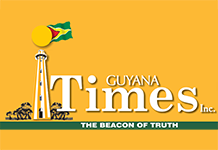 The modern era sees Guyanese leg-spinner Devendra Bishoo ranked fourth as the leading wicket-taker behind Lance Gibbs, Sonny Ramadhin, and Alf Valentine. Bishoo has 36 Test matches beneath his belt with 117 wickets to his name with four five-wicket hauls and one 10-wicket match haul. Gibbs may remain as the leading wicket-taker among spin bowlers for the West Indies. Gibbs has 309 Test wickets in 79 Test matches, capturing 18 five-wicket hauls and two 10-wicket match hauls. Some may say the modern West Indian spinners are not given a fair opportunity at the Test level, but the likes of Veerasammy Permaul, Sulieman Benn, and Shane Shillingford failed to cement places in Tests. Permaul played six Test matches and in the 11 innings that he bowled, he picked up only 18 wickets without a five-wicket haul. 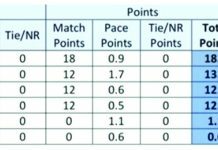 Benn had a decent run with 26 matches picking up 87 wickets, but he lacked consistency which his bowling average of 39.10 proves. Meanwhile, Shillingford was among the dangerous spin bowlers when he played Test cricket but he was reported for a suspect action. 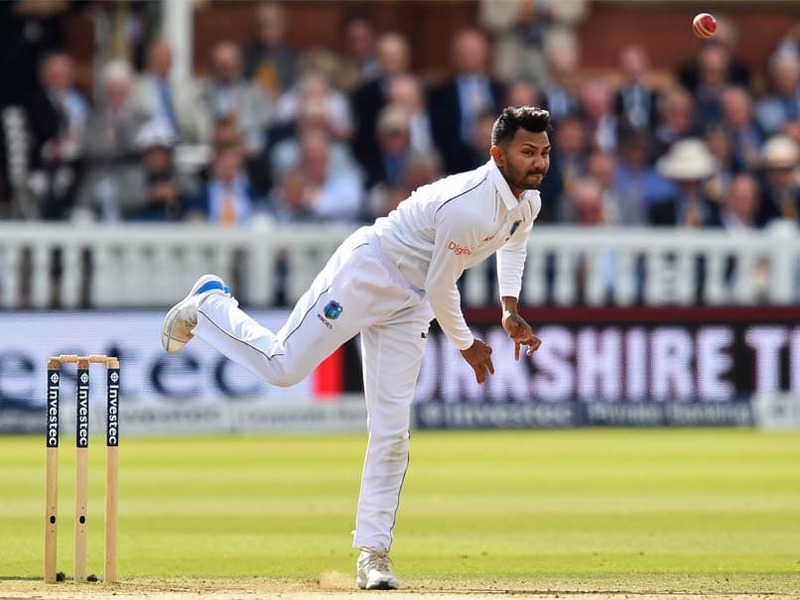 Shillingford, who is still playing regional cricket, has 70 Test wickets in 16 matches along with six five-wicket hauls and two 10-wicket match hauls. In contrast, other Test nations, such as Australia, India and Sri Lanka, have produced great spin bowlers in the modern era. Australian Nathan Lyon has 318 Test wickets; India’s spin king, Ravichandran Ashwin has 336 Test wickets while the recently-retired Sri Lankan Rangana Herath captured 433 Test wickets. 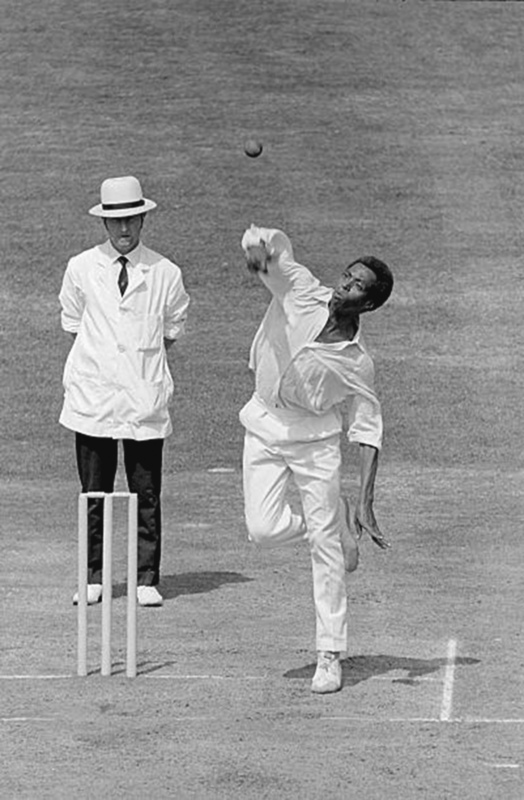 The likes of Carl Hooper and Roger Harper were decent spinners in their time but were considered part-time spinners. Presently, Jomel Warrican and Bishoo are the ultimate test spinners in the West Indies Test team. In Warrican’s blooming Test career, he has 21 wickets in seven Tests, but he has not made a huge impact thus far. Gibbs’ 309 wickets seem a million miles away for the current Windies spinners.